I had the opportunity to spend two days in Denali National Park last week and I took a few scenic photos. 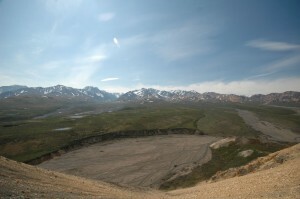 Check out the view from approximately 47 miles in on the Park Road. 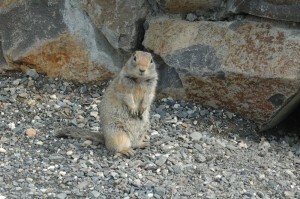 Along the way, we saw one moose, one grizzly bear, 7 dall sheep, 6 caribou and lots of squirrels and snowshoe hares. 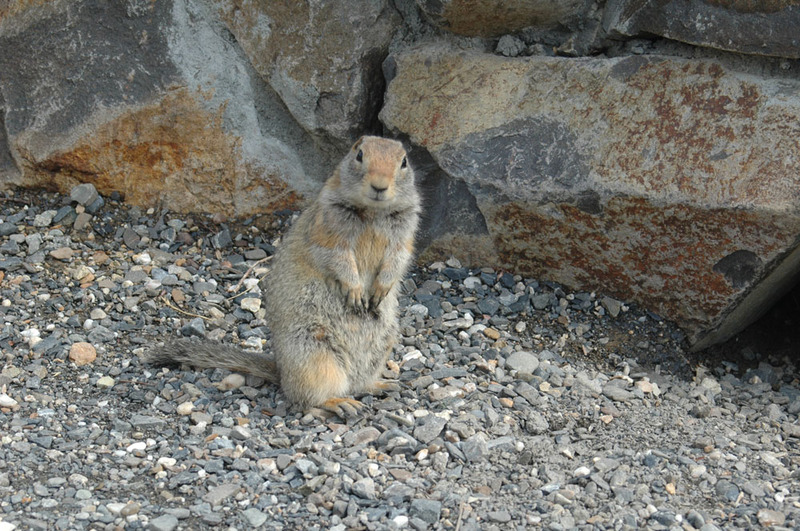 We made it all the way to Eielson Visitors Center where we came across this adorable arctic ground squirrel that was hamming it up for the camera. I can’t wait to go back and see even more wildlife!